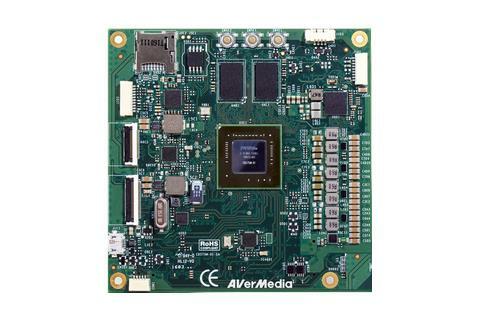 AVerMedia EX731-AA/N1 is a sophisticated embedded AI edge inference system based on NVIDIA Tegra TX1 and TX2. 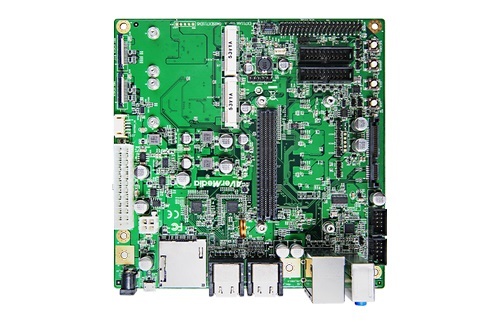 EX731-AA/N1 feature its very compact size, with the dimensions of 100mm x 72mm, compatible with the industry standard of Pico-ITX. 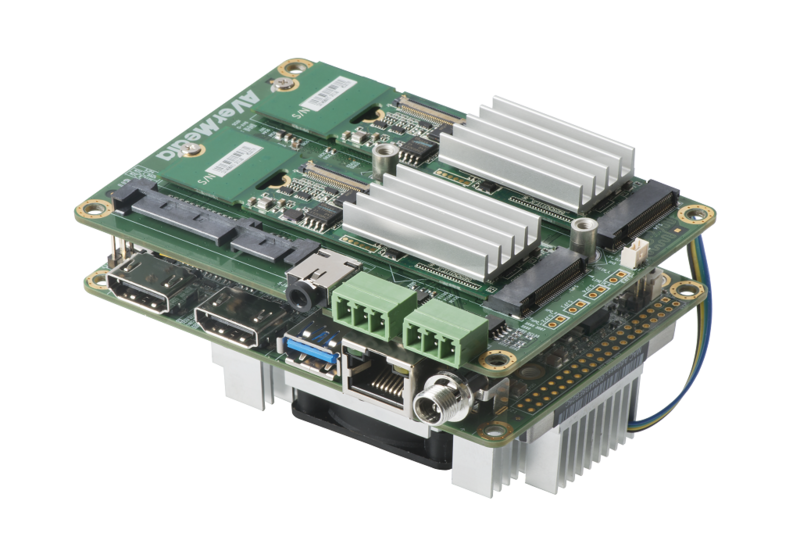 EX731-AA/N1 supports various advanced I/O ports, such as 2xHDMI output, 1xUSB 3.0 for Tegra X1/X2, and 1xRJ45 for Giga Ethernet, to provide a lean and mean platform for the AI developers used by the in-vehicle application. 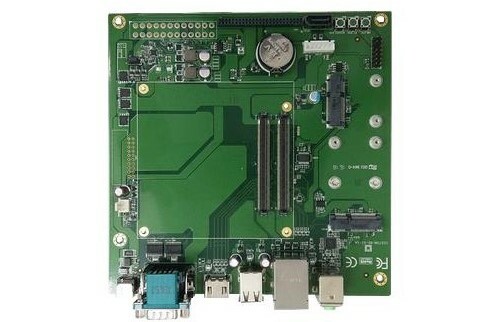 EX731-AA/N1 is the best platform for rich video data analysis with the various video inputs from USB, IP, and 4K HDMI. 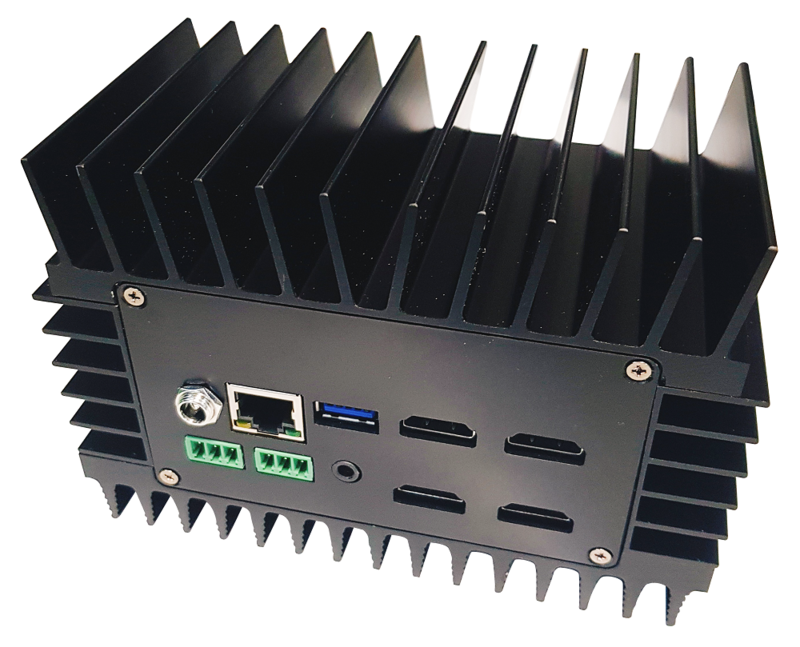 AVerMedia Embedded Jetson TX1/TX2 System is a high-performance system, which is capable of running complex 4K and HD video capture, encode, record, and streaming. 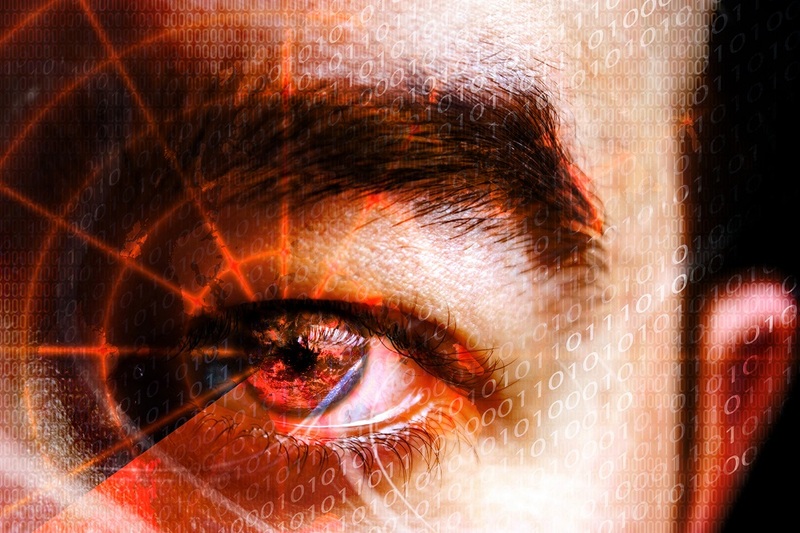 It can be used to support the function of license plate and face recognition. Our client is a leading design and manufacturer company North America, specified in the in-vehicle video systems for the specialty vehicles used in the various industries. EX731-AA/N1 is adopted to develop the multiple camera video system with the license plate recognition and the real-time video record and streaming functions. 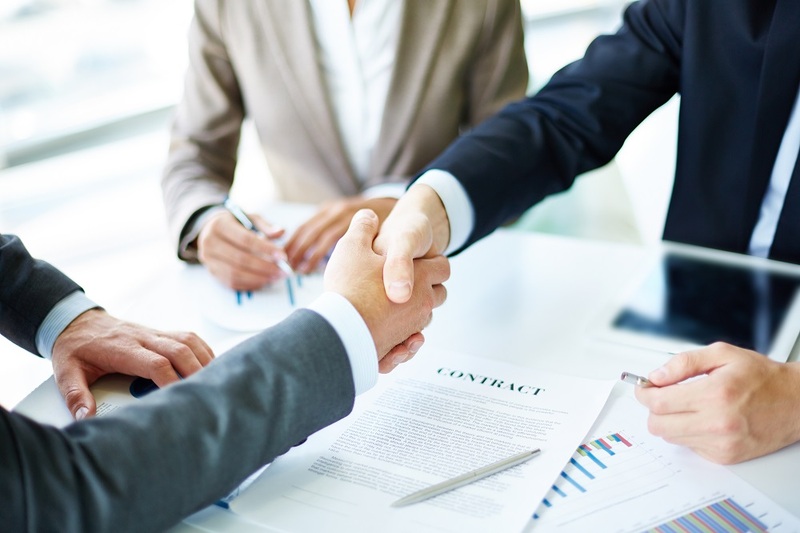 The system is used for the security industry for the law enforcement with the end customers in North America and West Europe. "We are very much satisfied by AVerMedia EX731-AA/N1 AI edge inference system. After the search for nearly 1 year, we found that EX731-AA/N1 is the most suitable device to fit in the requirements of the most reliable in-vehicle camera system. We are impressed by the fast technical support provided by AVerMedia, including the driver support on NVIDIA Jetson TX1/TX2 platform."